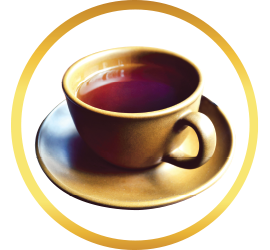 A versatile, and widely used herb, fenugreek seeds make a unique, absolutely delicious cup of nurturing, nourishing tea to serve a variety of health concerns. Scholarly text reveals that fenugreek was originally cultivated in the Middle East, and could be as old as 4000 BC. An annual plant that sprouts oval, elongated shaped leaves, fenugreek doesn’t need a lot of water to thrive. Thus, even though the largest producing country of fenugreek is India, you can also find it growing in countries such as Afghanistan, Argentina, Morocco, Nepal, Spain, and Turkey. 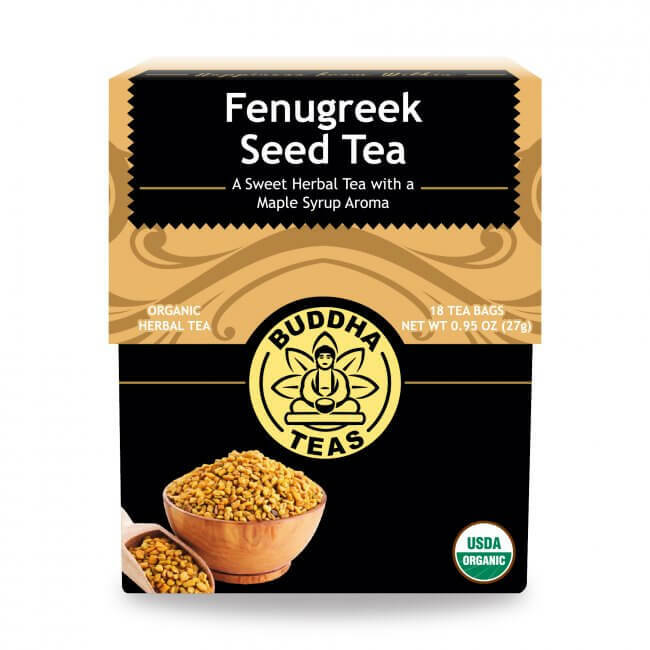 What Exactly is Fenugreek Seed? 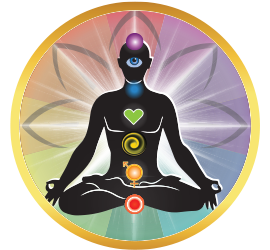 Thousands of years ago, Ayruvedic practitioners discovered fenugreek to assist with certain health conditions. Additionally, fenugreek has long been included as a spice for various dishes. All parts of the fenugreek plant are used in various cuisines in certain parts of the world, but you’ll usually find it included in Indian foods. 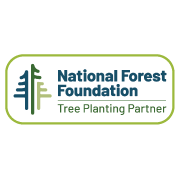 When harvested as a microgreen, fenugreek is prepared, along with the seeds, for salad. 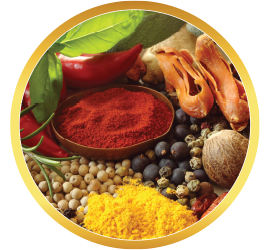 It is an ingredient in the popular Indian spice blend, garam masala. Used as a supplement, fenugreek seeds are ground and put into capsules. With abundant seemingly proven benefits garnered from numerous studies, it appears that including Buddha Teas Fenugreek Seed Tea into your health routine simply makes sense. 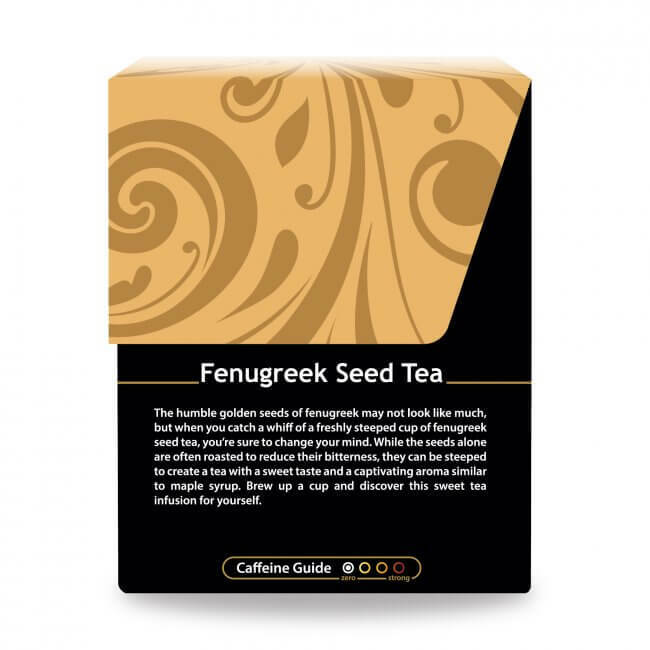 What does Fenugreek Seed Tea Taste Like? 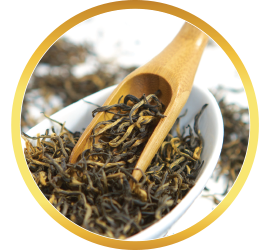 The immense delight of our Buddha Teas Fenugreek Seed Tea begins with its subtle, happy yellow-green tone, akin to the gemstone heliodor, which translates from Greek as “gift of the sun.” One sip of this warming herbal tea and you’ll definitely agree: what a little known treasure! 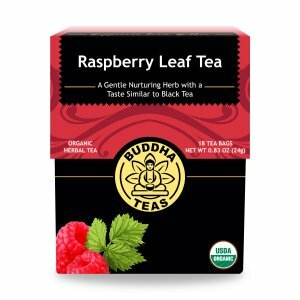 Unknown to some cultured tea drinkers, we’re convinced that when you discover the pleasantly spicy, uniquely earthy flavor of our Buddha Teas Fenugreek Seed Tea you’ll wonder why it’s taken you so long to meet your new BTF (Best Tea Forever). 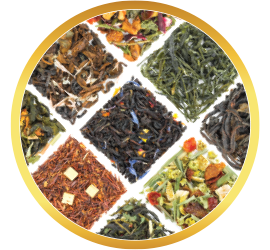 Buddha Teas Fenugreek Seed Tea needs a good boil and nice long steep to extract its full flavor and optimum benefits. We like to cover our cups while steeping as well. Those who suffer peanut or chickpea allergies should stay away from fenugreek. 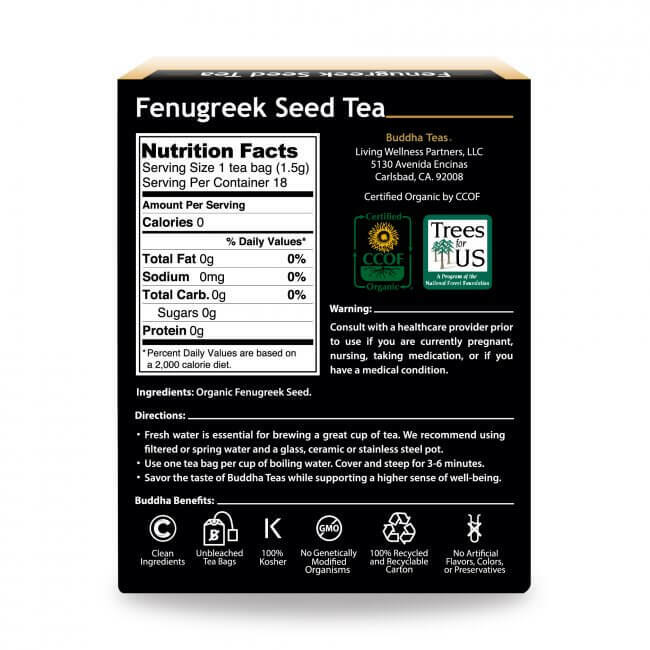 Other contraindications exist, including during pregnancy, so if in doubt, please check with your health practitioner prior to consuming Fenugreek Seed Tea. Review Title: This is the real thing! 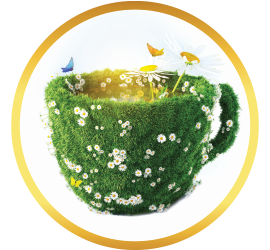 I had a bad experience with a previous brand when I tried Fenugreek tea for the first time. Since I was already getting Red Clover and Burdock Tea from Buddha, I ventured another try of Fenugreek. I’m so glad I did. 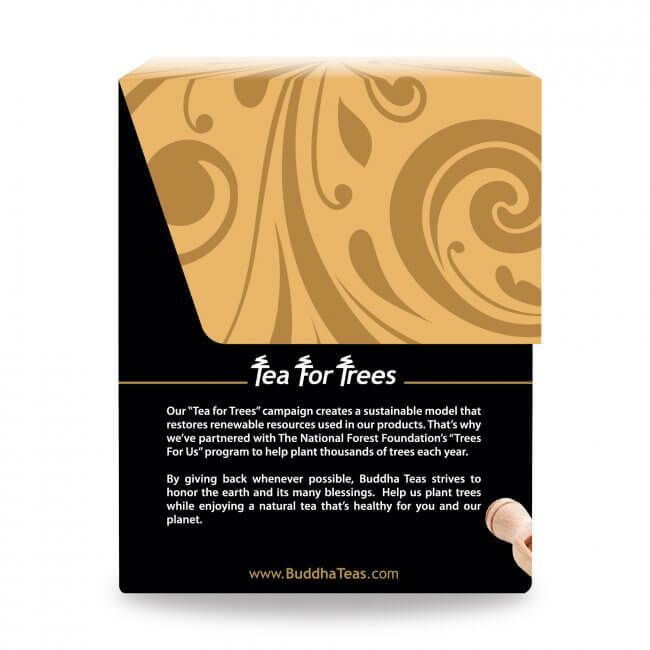 Thank you Buddha Teas for restoring my experience for the good with Fenugreek tea! Love it! This is an excellent healing tea for females. A very good help to regulate the cycle. It is also good to increase cleavage size. 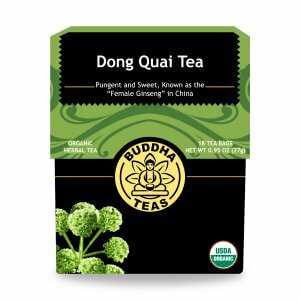 I love the wonderful flavor and its mild laxative properties. In addition, I will not throw away the used tea bags. 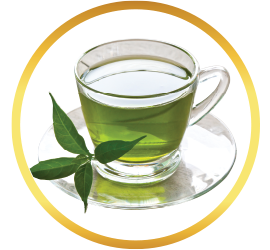 I will use the contents of the tea bags along with coconut milk as a hair mask which strengthens and reverses damaged hair. Takes a bit getting used to but now I love the flavor. I enjoy this as a healing tea. Read about it and decided to try for health reasons. It is good. 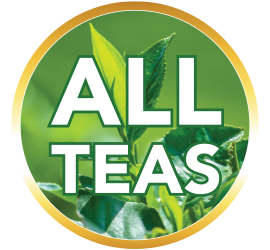 I have prediabetes and this tea is great! Also love the flavor!! This tea is good...not as strong as I expected. Definitely buying again!